Amazon has beat Costco's price on this one. 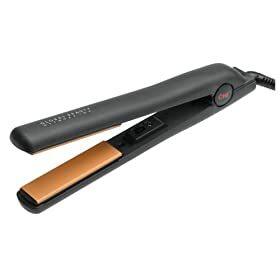 They're currently having Chi 1 inch flat iron for only $69 w/free shipping. This is a great deal compare to the regular price of over $100.